What Does Santa's Resume Look Like? 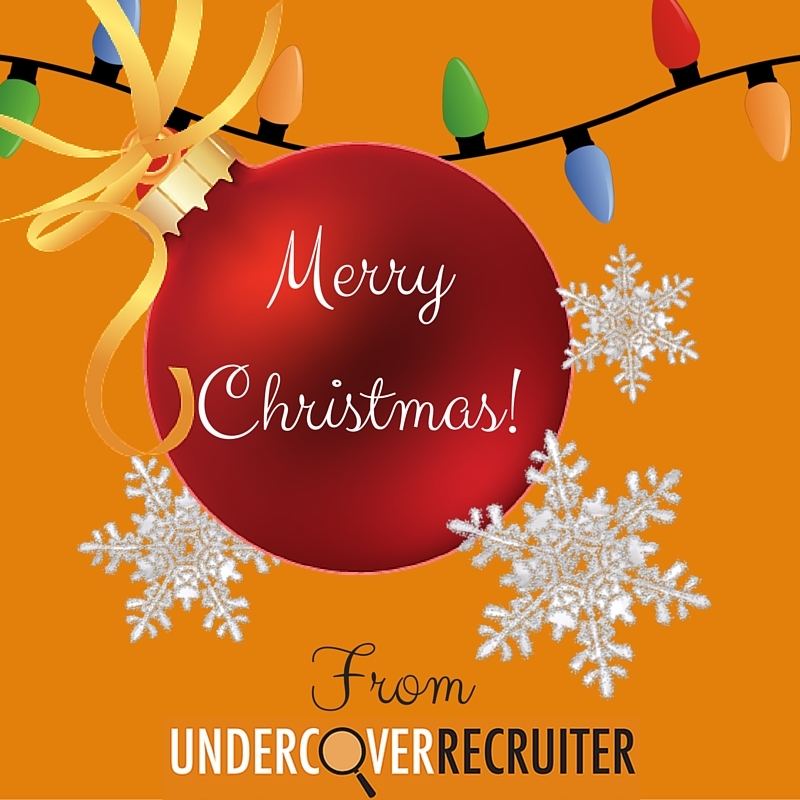 Merry Christmas from Undercover Recruiter! We hope you’re having a fantastic day if you’re celebrating (and don’t forget to check out our #URTop15!). Ever wondered what Santa’s resume would look like? Check out the infographic below by Kick Resume to find out about some of Santa’s impressive skills! North Pole Toys Inc. have employee retention nailed!